On the 10th of September 2017, the entire IFP team from East as well as the entire IFP team from Dover. This was the first interaction between the two teams and that helped us get to know each other better before we work together towards building sustainable piece this year. Last year’s team from both Dover and East had worked all year to facilitate this conference for us named Peace One Day. 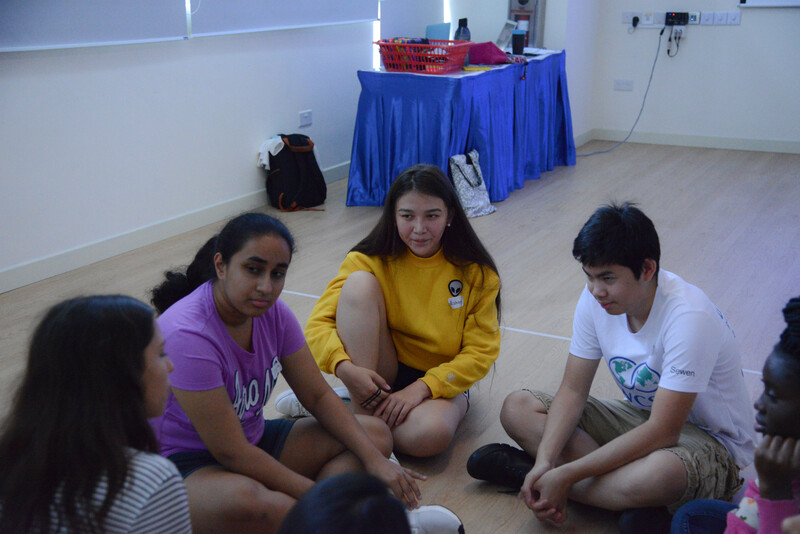 Throughout the day, we were separated into groups of around 15 to participate in 4 sessions throughout the day. The 4 respective sessions were Violence, Media, Discrimination and Identity. Each session was run by students from last year’s IFP team. 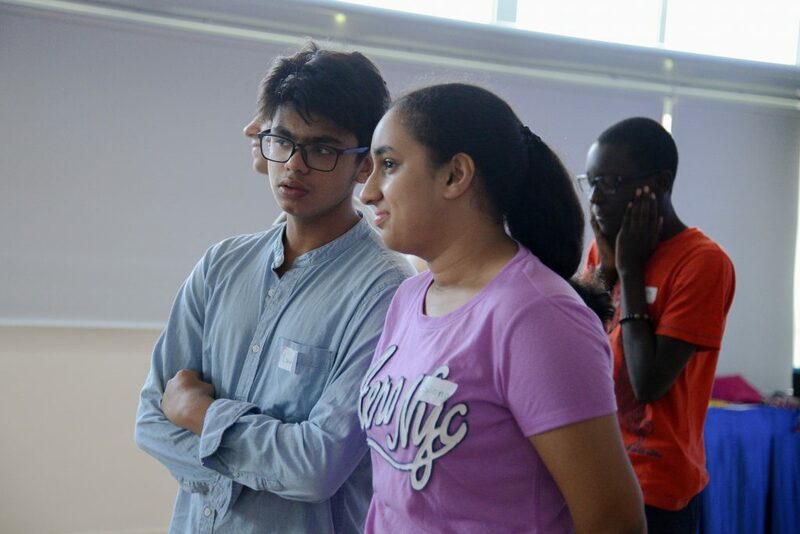 Each session had a few energisers along with some icebreakers before entering a session full of activities and information on issues faced that are barriers to peace. We got to enjoy some pizza in the break and we got to meet a lot more people who we have started to build relationships with. We also got the chance to enjoy a peace performance and appreciate the talents within our IFP community. I believe that I gained a much deeper knowledge on different issues that we face that effect peace such as violence in our day to day lives. I think that after the peace one day conference I believe that I have a much better understanding about what little things I can do on a daily basis to help create peace in my communities. We participated in a variety of thought proven activities and we learnt some shocking things. The sessions and the activities have helped me be more open-minded and to look deeper at an issue than just what is at the surface. I feel like I have a deeper and greater understanding of how complicated peace is and how hard it is to reach sustainable peace. 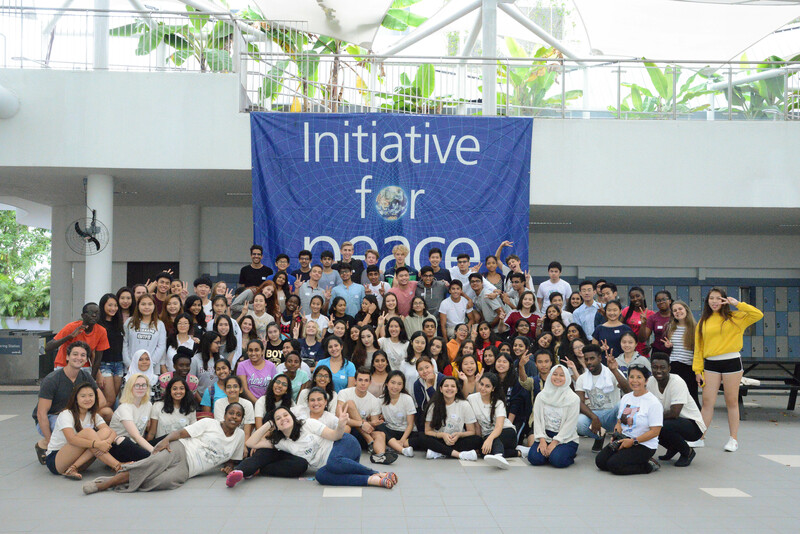 I’m very glad I got to be a part of the peace one day conference as I believe that it really helped me understand what it’s like to be in IFP and why it’s so essential for me to be involved! It has helped me understand the complexity of issues and I believe that I will use what I learnt at peace one day in every IFP session from now on. I also think that I’ll be able to understand complex issues more thoroughly than I have ever before because I learnt about looking beyond just the surface of an issue. I also believe that after the peace conference, I will be more conscious of my actions and I will try my best to be a peacekeeper in my day to day life. Peace One Day helped me understand that some things we may not realise affect peace. An example of this may be if someone says you’re “good at ___..for a girl” or “boys don’t cry” may not be a compliment at all and may be a terrible thing to say. I had never taught about it in that way and overall I think that I will chose my words more carefully. I am more aware of certain stereotypes and assumptions I have made in my life that might have affected someone negatively and I believe that my knowledge from IFP will now help me prevent such assumptions to be made/said again. Thank you for sharing this, and I am particularly interested to hear more about your personal experience and your biggest take aways from the conference. You talk about how you will be able to use what you learnt in every IFP session from now onwards: I wonder whether you have considered how you might use your new knowledge and skills beyond IFP and in the different settings of your everyday life?